Obsolete badges of the United States military are a number of U.S. military insignia which were issued in the 20th and early 21st centuries. After World War II many badges were phased out of the United States Armed Forces in favor of more modern military badges which are used today. 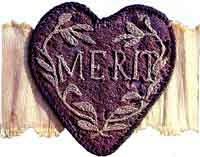 A limited number of badges were also issued in the 19th century. The oldest military badge on record dates to the time of the American Revolutionary War. The following is a listing of obsolete U.S. military badges and the period, or branch of service, to which such badges were specific. 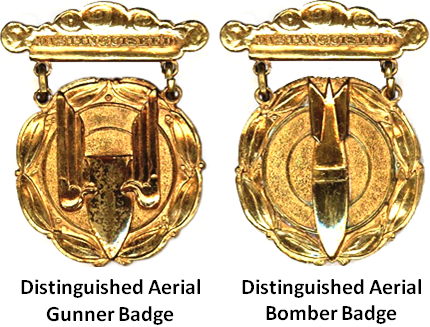 A unique obsolete badge situation occurred with General of the Air Force Henry H. Arnold, who in 1913 was among the 24 Army pilots to receive the first Military Aviator badge, an eagle bearing Signal Corps flags suspended from a bar. Replaced in 1917 by the more conventional "wings" embroidered design (authorized as an oxidized silver badge in 1921), Arnold displayed both types on his uniform throughout his career. The original Military Aviator design can be seen in pictures of him in uniform. Replaced by Rifle Marksmanship Badges in 1897. In 1915, the expert version of the badge wss replaced with a new design, which lives on in today's U.S. Marine Corps Expert Pistol Badge. All pistol badges were replaced by the Marksmanship Qualification Badge with Pistol Clasp in 1921. Replaced with new three piece design between 1922 and 1924. Retired in the late 1940s or early 1950s. 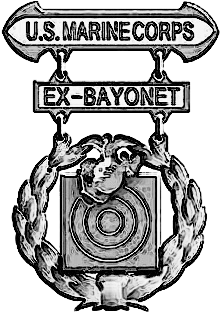 Replaced by Army Excellence-in-Competition Badges in 1958. Replaced with new designs between 1910 and 1930. 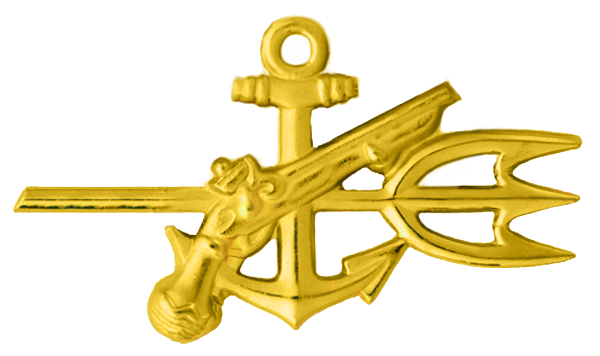 Replaced with Marksmanship Ribbons in 1920. Replaced with gold, silver, and bronze medals in 1919.